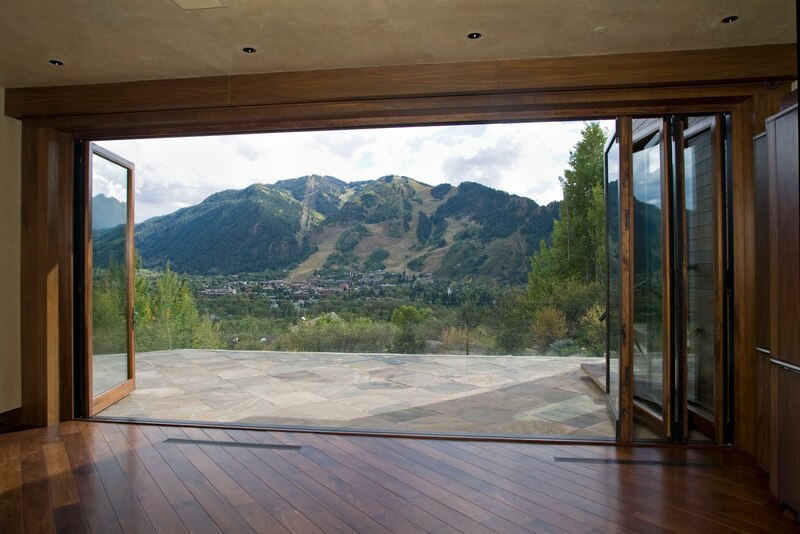 Grabill’s premium quality exterior folding door systems accommodate multiple panels for large expanses, creating a truly seamless transition between indoor and outdoor spaces. 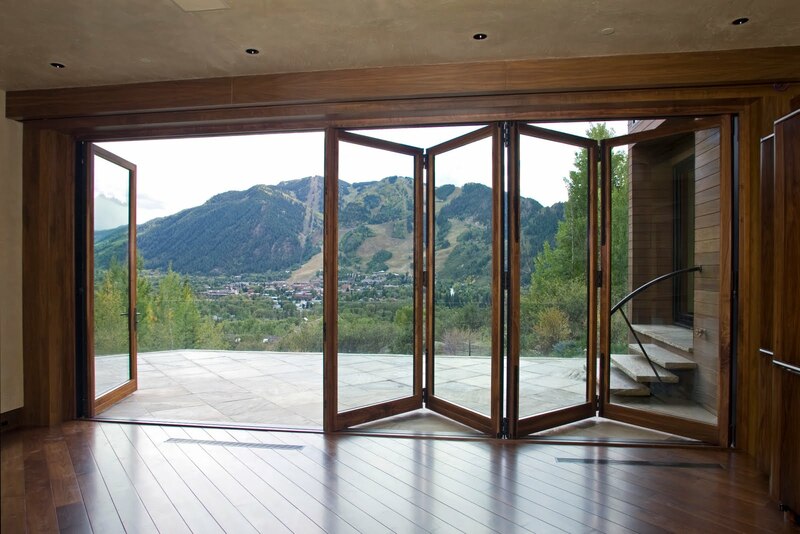 When closed, these precision engineered doors create a formidable barrier against the elements. Door panel configurations are as specified with in-swing or out-swing operation. Folding doors are available in wood, aluminum clad and bronze-clad. For more information on this product, please visit Folding Doors. Please contact info@grabillwindow.com or visit http://www.grabillwindow.com/ for more information regarding Grabill products. Awesome picture and i love your brilliant work. Thank you! We truly take pride in our work and enjoy sharing it with the world. Thank you for visiting our blog! 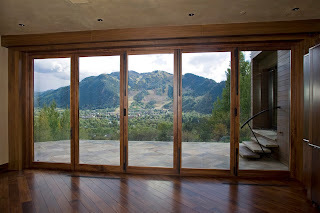 I love how this folding doors give a style to your room. The glass are clearly enough to see what is outside. It is better if that glass is double glazed, so that would be hard to break. Doors looked nice and refreshing. It won't be humid in this room IMO. Research on the Internet will assist Lucy Liu acupuncture you with selecting the best beauty products to energize each man and lady to make their own beauty schedule the most pleasurable.